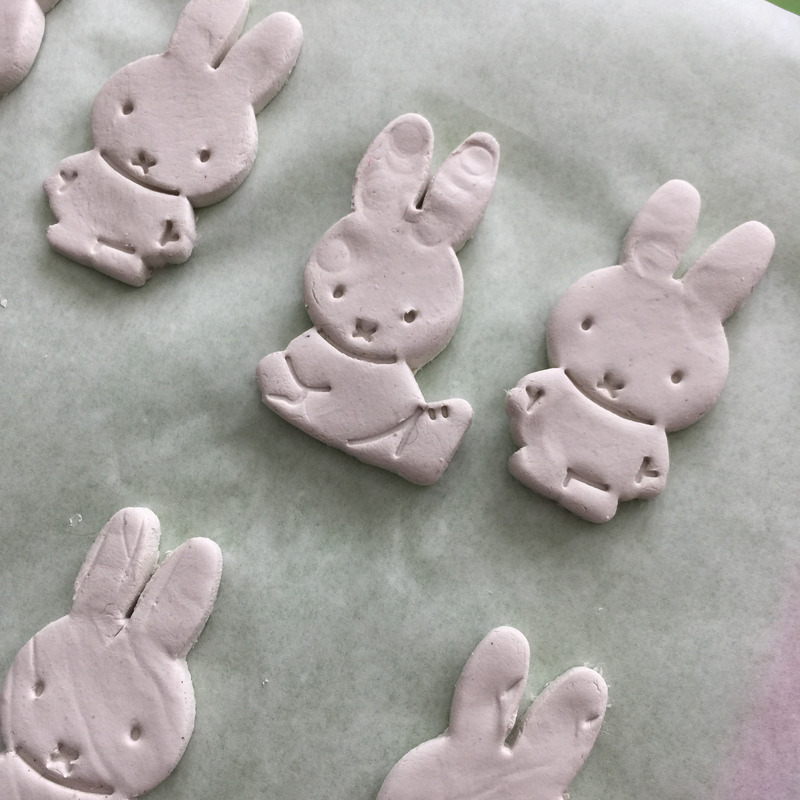 A few days ago we made some little Miffy figures from air drying clay and our Miffy cookie cutters. 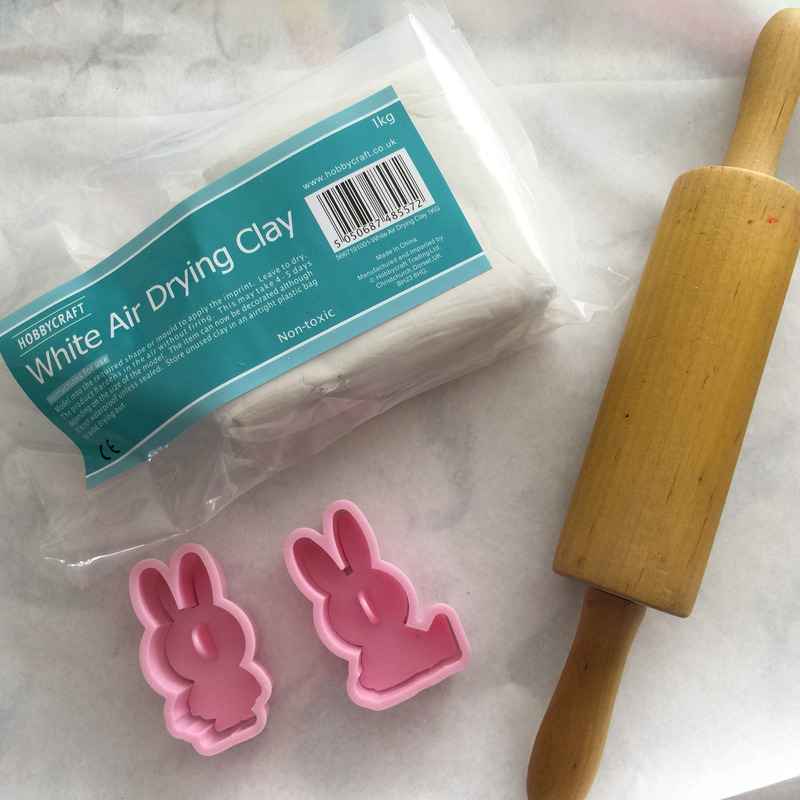 We love crafting with air drying clay as it’s so easy to use and pretty kid friendly. The next day the children decorated them with acrylic paint and colouring pens. 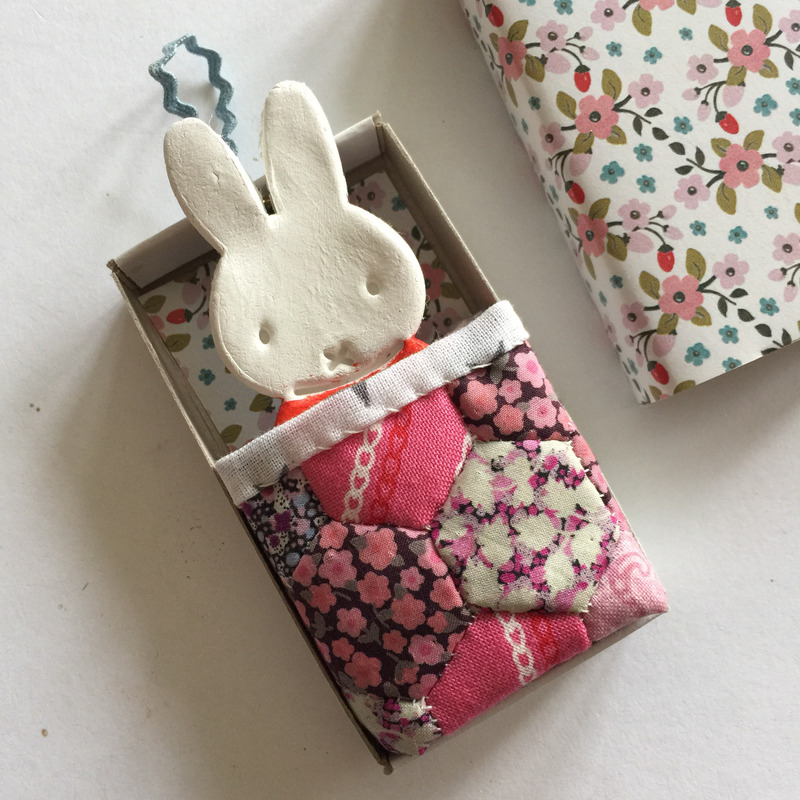 The other day we covered some matchboxes with pretty papers and my 3 year old wanted to use them to make a Miffy matchbox bed. 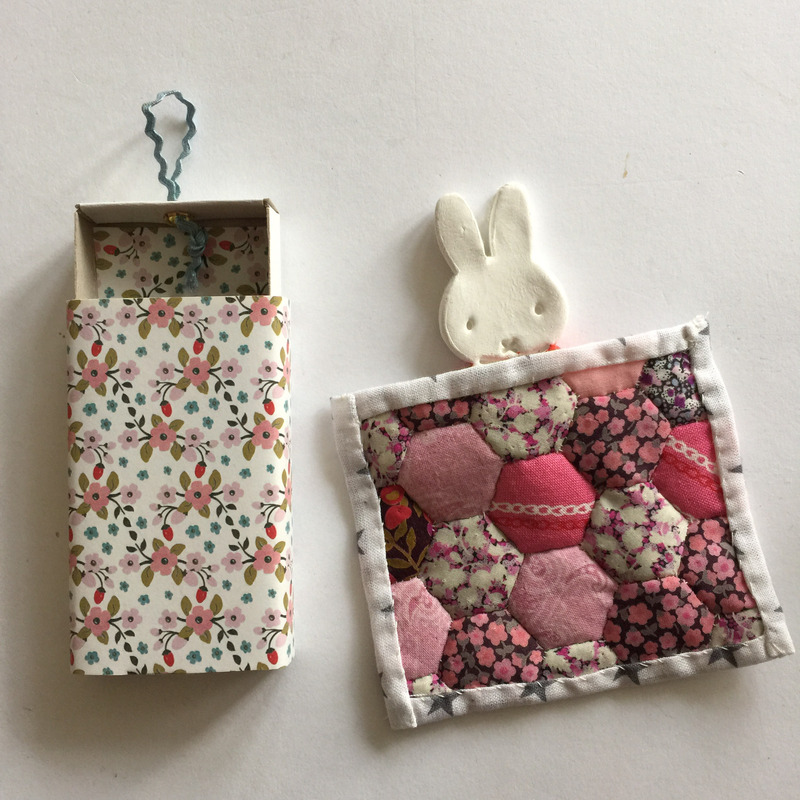 I added eyelets and small lengths of ricrac to one end to make it easier for her little fingers to pull the matchbox bed out. Do you think Miffy looks comfortable? We thought she looked a little cold so I whipped up a tiny quilt for her from some leftover hexies. 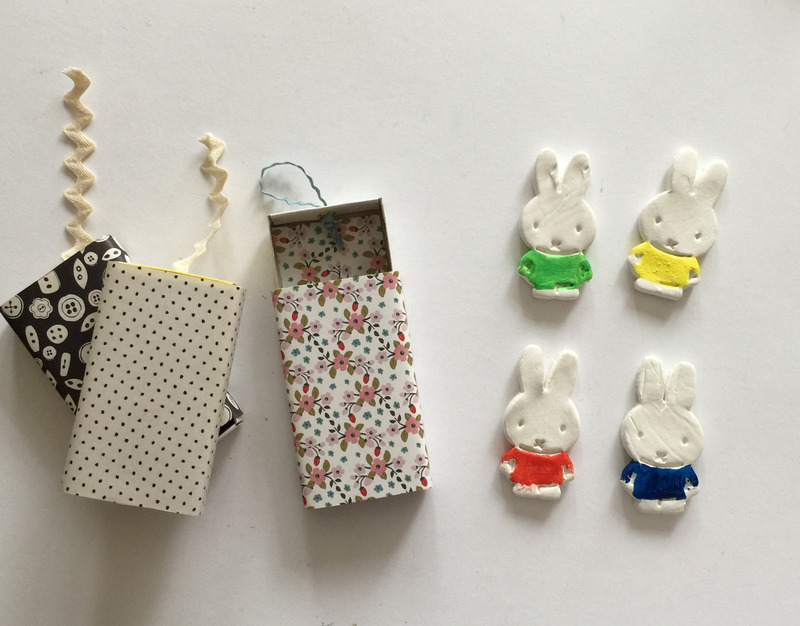 The children really enjoyed this craft activity, especially my 3 year old who has been carrying her Miffy-in-a-Matchbox around everywhere. It’s the perfect size to fit in her small bag (and mine too!) which means we can take Miffy with us and it keeps my daughter occupied for a few minutes. Thanks for pinning 🙂 I can recommend the Hobbycraft air drying clay. We only ever seem to use a little bit and it keeps well in an air tight bag. 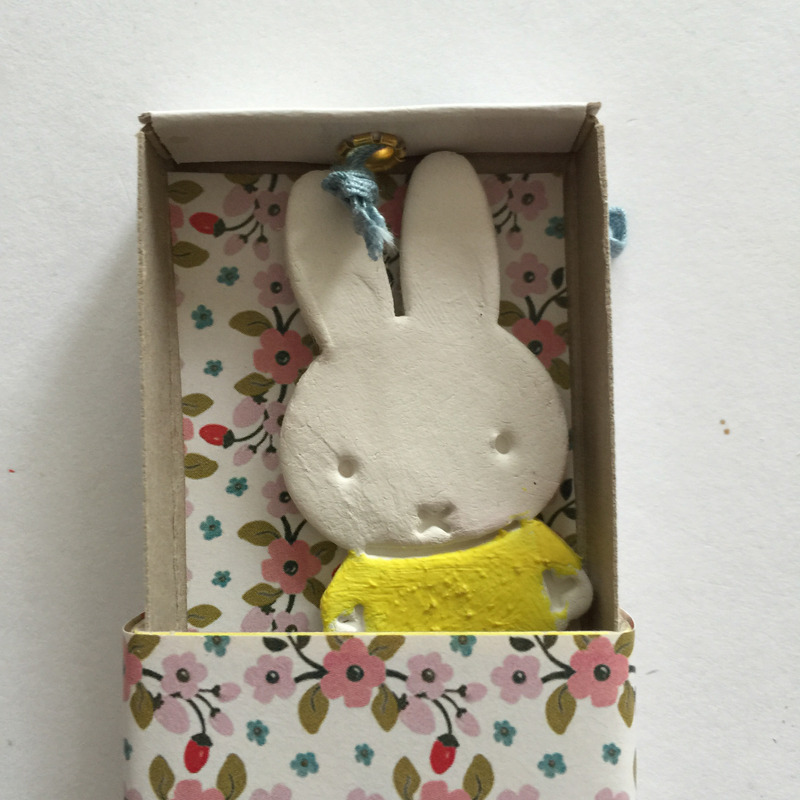 Thank you, my 3 year old loves her little Miffy too! Oh that os so cute, I feel a need to make them! Thanks so much for including!